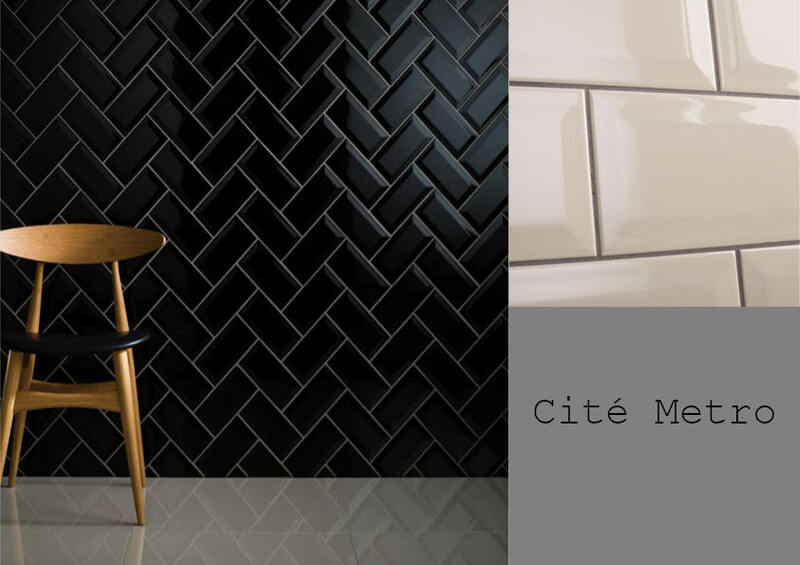 Elegant and classic, this crackle tile with a handmade appearance makes a beautifully vintage feature to any living space. 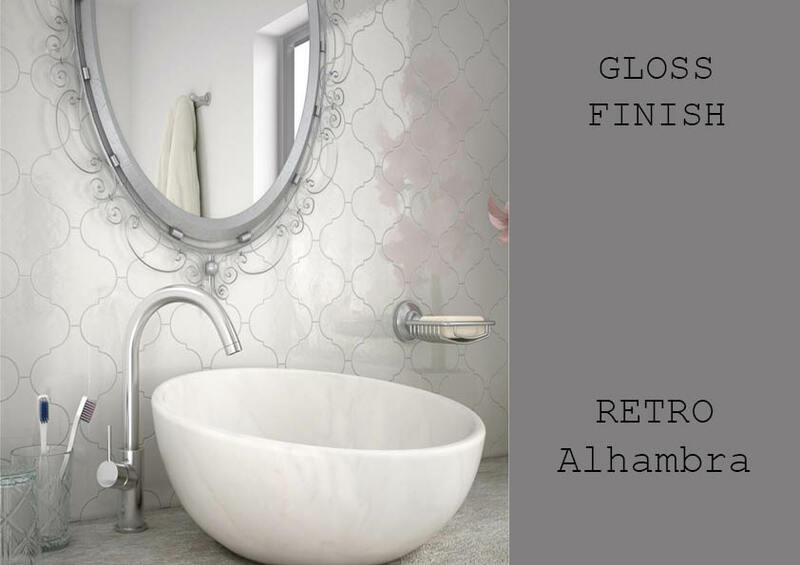 Available in a range of neutral colours with a soft gloss finish. 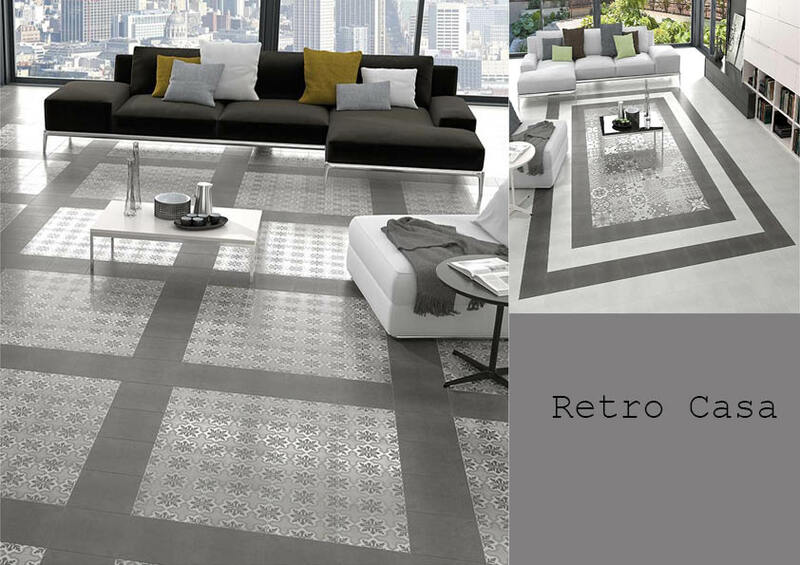 The Retro Crackle ceramic is suitable for walls only. Perfect for Kitchens or Bathrooms. 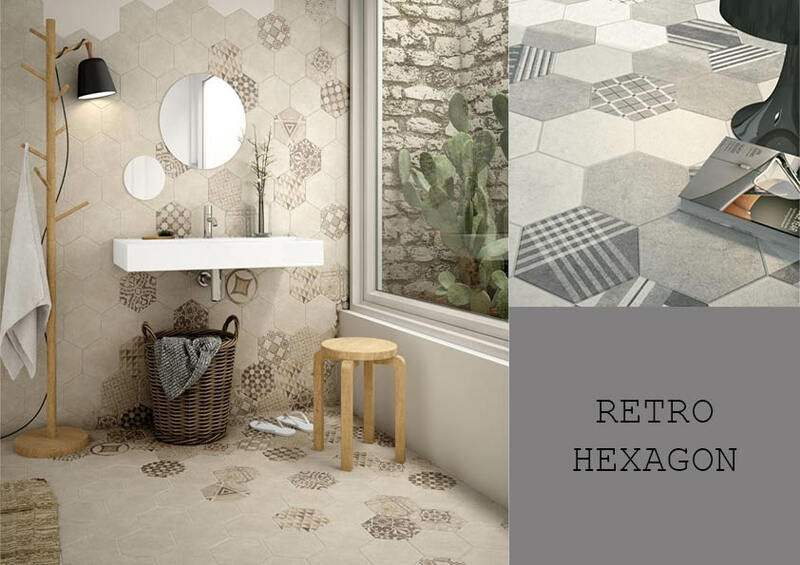 We advise a Pure White grout with our Retro Crackle Tile but as always, the choice is up to you.